Ref. 05676 - Modern design and high standing quality for this beautiful contemporary villa of 145 m² approx. recently built in 2003. Open onto beautiful and vast sunny terraces, living room of 40 m² with open space a beautiful new contemporary kitchen. 2 bedrooms on one level including the large master with a double closet and a shower room with multi-function jet. On the floor: 2 rooms with cupboards, complete bathroom doubles basin. Very nice benefits. beautiful sunny pool area. Very large Basement of 150 m² approx. for garage, cellar, laundry, workshop, game room and fitness possible etc ... comfortable plot of 1500 sqm. 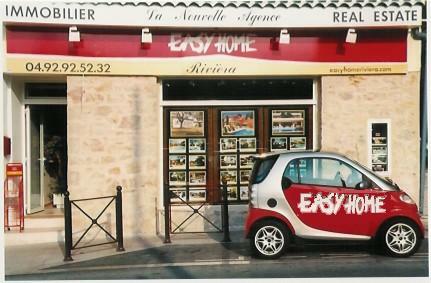 Near every day facilites, schools, mougins center and the beautiful city of Cannes.